Thank you for your interest in joining the MANNA Partner Advisory Council. What is the MANNA Partner Advisory Council? A representative body for agency partners across WNC. This council will give voice to the whole network and guide MANNA in setting goals and developing solutions that benefit all of our agency partners. Why is MANNA starting a Partner Advisory Council? The PAC will meet every other month throughout calendar year 2019. Council meetings will be 2 hours in length, making the total time commitment for the year 12-15 hours. The first meeting will be scheduled in January 2019, then rotate every other month (March, May, July, etc) for a total of 6 meetings a year. Meeting location will rotate across our service area to highlight partner agencies and learn more about the diverse communities served across WNC. You can download the application here. Once completed, please email the application to Amy Haynes, Agency Relations Manager. 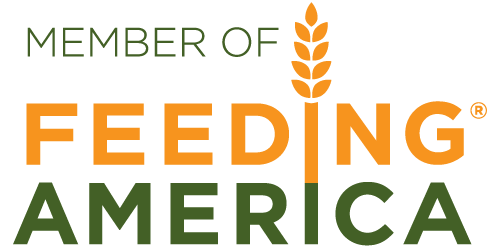 Thank you for your interest in the MANNA FoodBank Partner Advisory Council! Please contact Amy Haynes at ahaynes@mannafoodbank.org for more information.